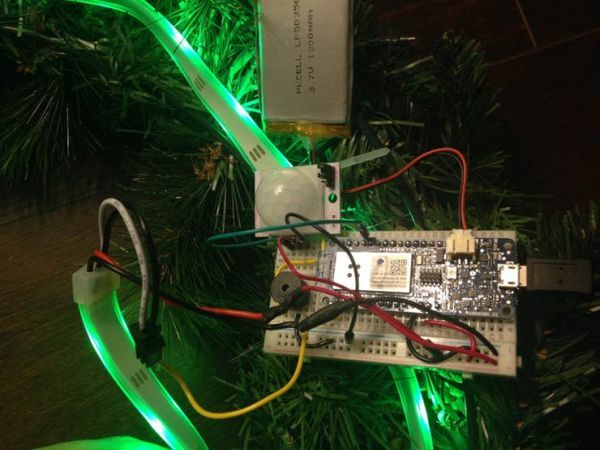 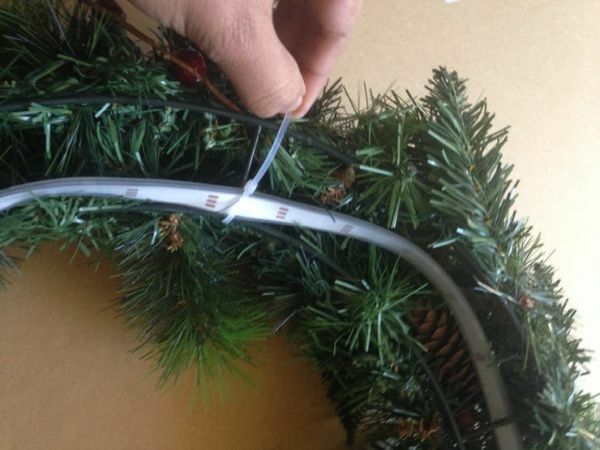 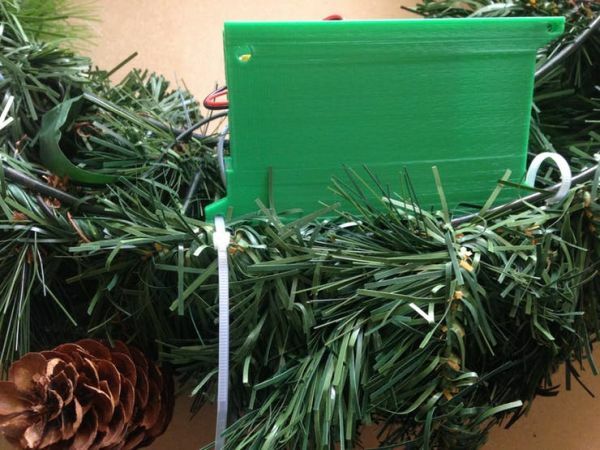 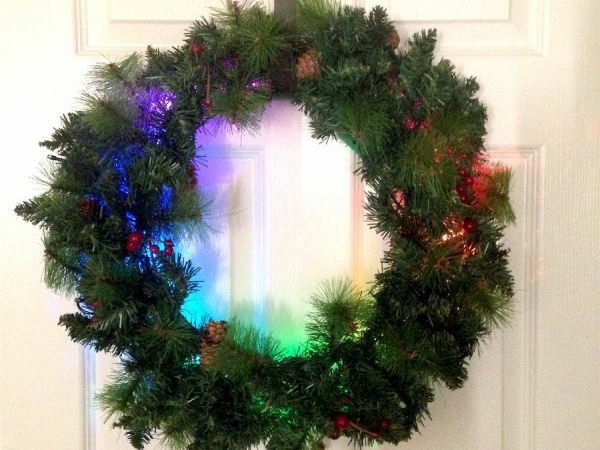 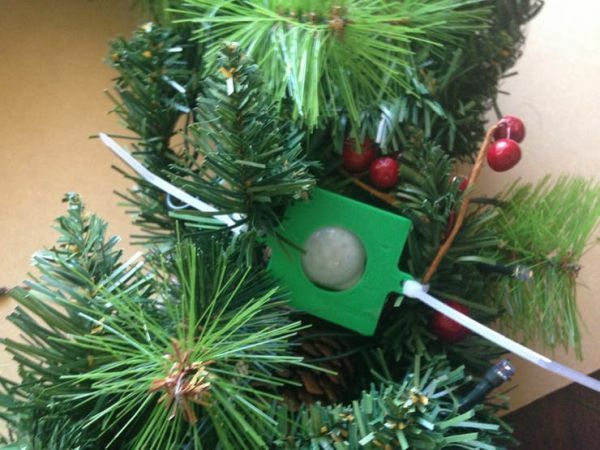 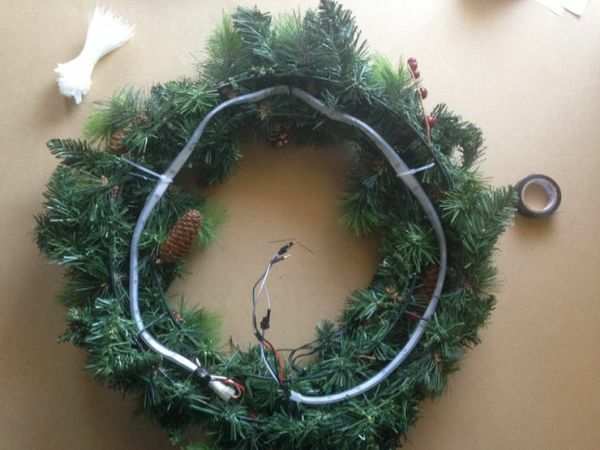 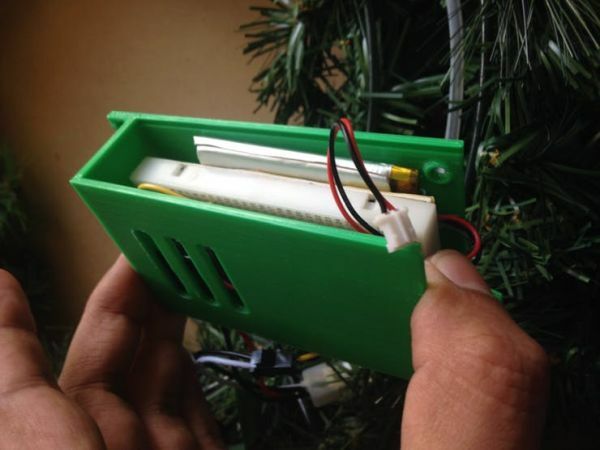 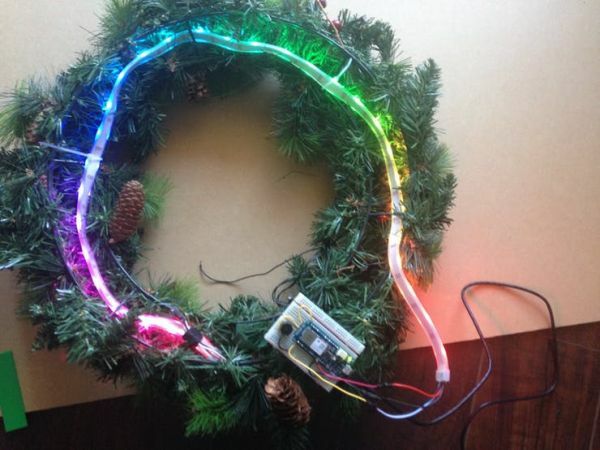 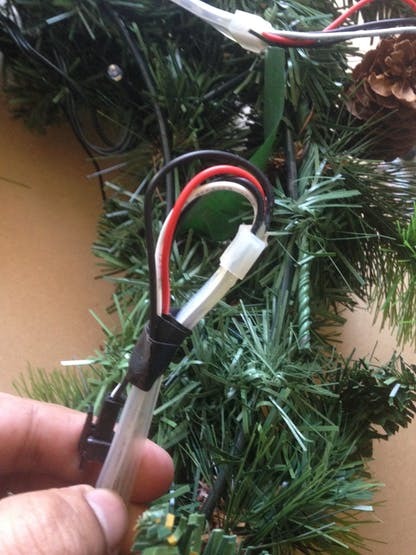 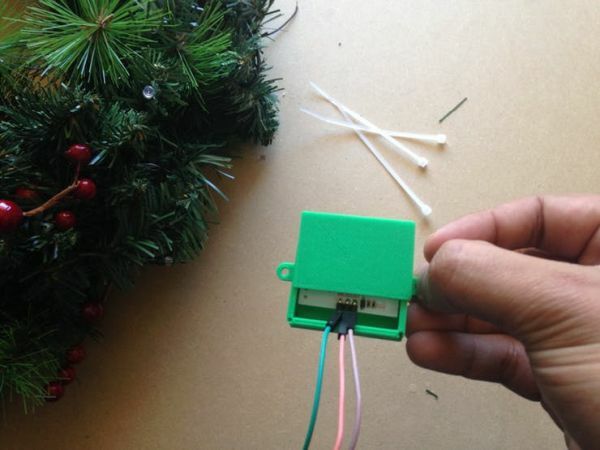 If you just have Neopixel use the .ino file – HolidayWreath_onlyNeoPixel.ino. 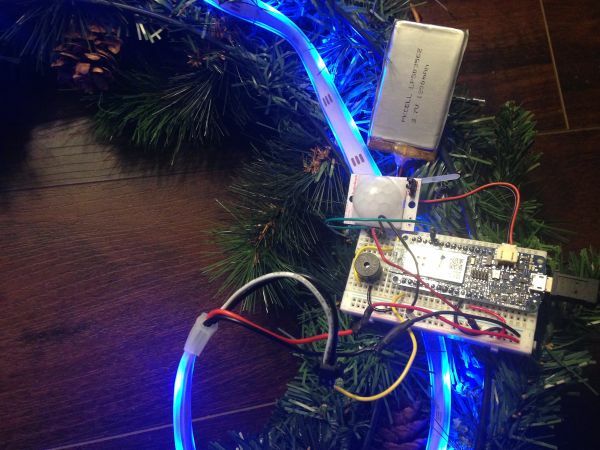 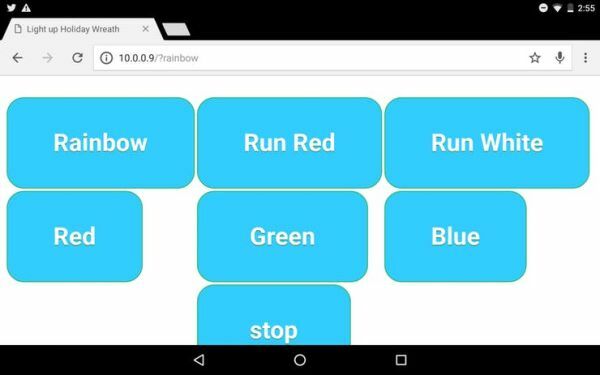 If you want to add a Piezo buzzer to trigger a tone and change the color via the web app (as shown in the first section of video above when the “Red” button is clicked), use the file HolidayWreath_NeoPixel_Piezo.ino. 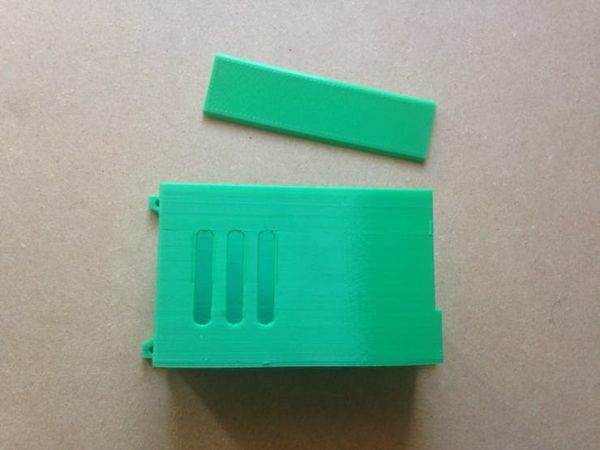 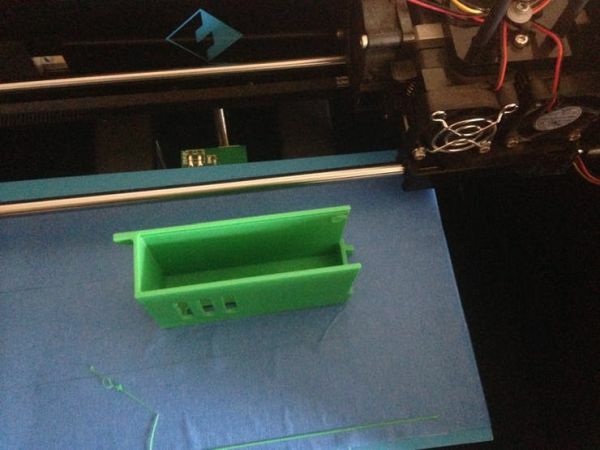 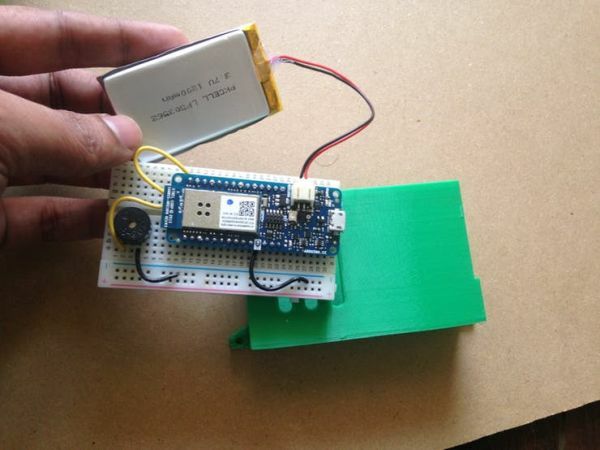 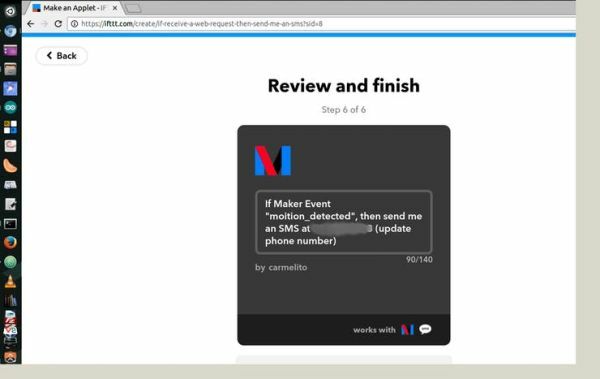 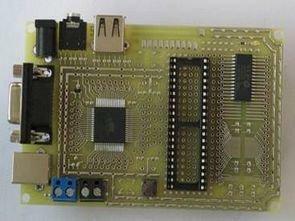 In the IF section, select Maker – which basically receives a web request from the Arduino MKR1000. 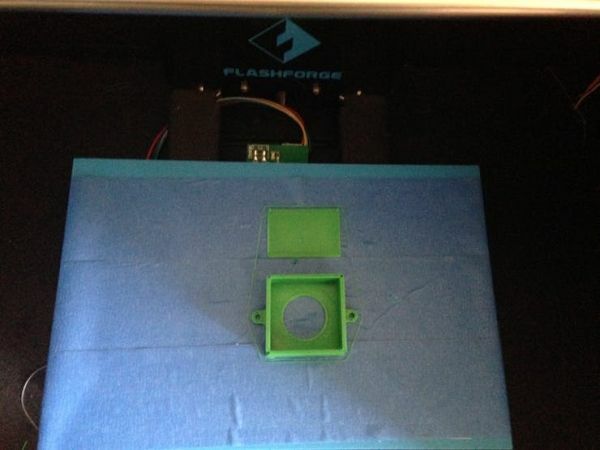 For the process, you will be asked for an event name here. 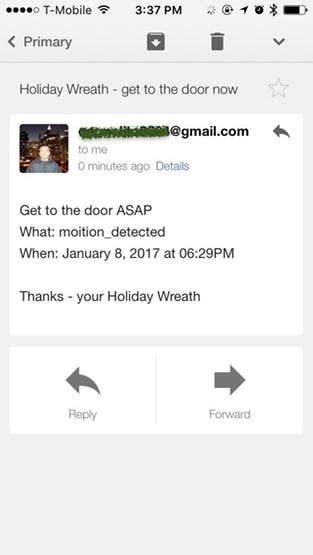 Type “motion_detected”. 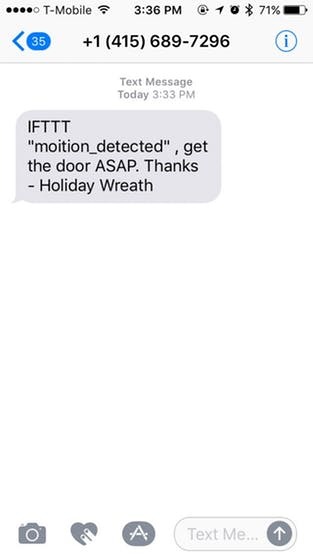 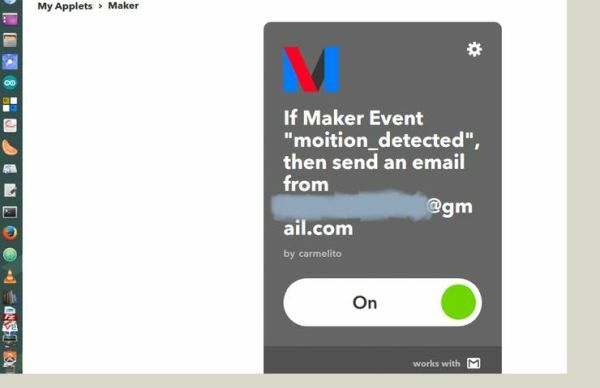 For the code, change the key section for the ifttt_motion_detected()function, which you can find the settings for here.